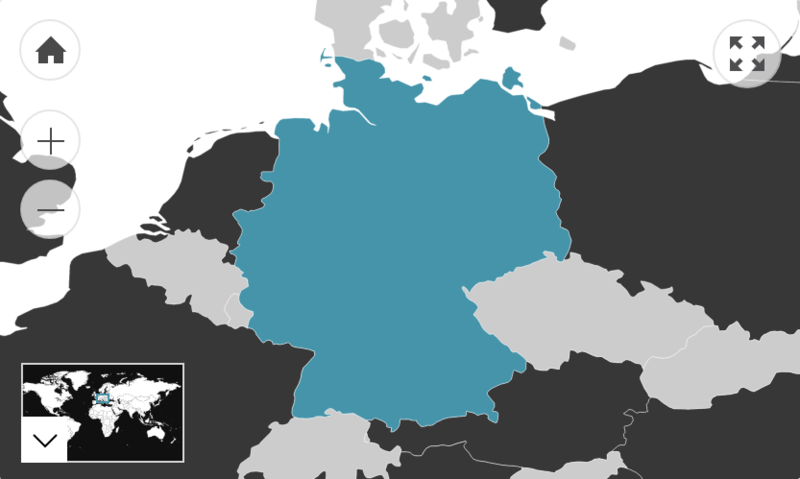 Direct Communication: German communication styles are quite direct and functionally purposed. People generally speak honestly, clearly and explicitly to arrive straight to the point. Criticism may be delivered vaguely in order to remain polite and avoid offence, but a German’s intention and meaning is usually clear and apparent through their precise word choice. This communication style can cause Germans to interpret others’ words literally. It can also give some foreigners the impression that they are quite brash or blunt. However, it is simply their way of ensuring clear communication. Small Talk: As German communication is quite functionally purposed, people tend to spend less time warming up conversation with small talk. It is not considered rude to jump straight to the point of a meeting or conversation. Germans are usually open to indulging in idle chit-chat when they notice their counterpart wants to talk lightly; however, they are unlikely to initiate it. Honesty: While it is important to be polite and discreet when delivering difficult news, it is also very important to be honest with Germans. They generally speak openly about what is important to them. Avoid being evasive when you are asked sensitive questions. Exercise discretion and be honest; indirect behaviour is likely to be interpreted literally. Humour: Germans often laugh about the irony of situations, wordplay and innuendos. However, many of these jokes lose their hilarity when translated into English. Furthermore, as Germans are quite direct communicators, they may take jokes literally – for example, missing the sarcasm in the speaker’s tone. This has seen the German people be stereotyped as humourless and serious. Be careful when making self-deprecating jokes as they are less common in Germany. If the German you’re speaking with is not familiar with such humour, it can easily be misinterpreted as a real lack of self-confidence. The same can be said of jokes that talk about another person’s failing as the punchline. Silence: Germans tend to speak once they have something of significance to say and have already refined their opinion. As such, they do not always have the compulsion to fill the silence. Personal Space: Germans usually keep about an arm’s length distance between one another when talking, and sometimes a little extra between men and women depending on how well they know each other. Standing too close to someone can be seen as an invasion of their privacy. Physical Contact: People tend not to touch one another very much during communication unless they are close friends. Touching someone on the shoulder or arm to emphasise a point is generally acceptable, but can otherwise be seen as a sexual advance. Women tend to be more physically affectionate with each other than men. It is polite to apologise if you accidentally bump into someone or make unwanted physical contact by saying “Entschuldigung” (Excuse me) in Germany. Eye Contact: Direct eye contact is expected, especially when speaking about a serious matter. It conveys sincerity and approachability. Avoiding eye contact may be seen as an indication of dishonesty or a lack of confidence. It is appropriate to break eye contact now and again as holding it for prolonged periods can make people uncomfortable. When talking to a group, be sure to make equal eye contact with all people present. Gestures: Touching your index finger to your thumb in a circle to demonstrate ‘Okay’ or ‘Good’ can be misunderstood. Instead of crossing the index finger and middle finger to indicate hoping for something or “Good Luck”, Germans squeeze the tip of their thumb between those two fingers (Daumendrücken). Letting one’s thumb protrude too far from between the fingers can be an obscene gesture, so only the tip should be visible. Pointing: Most Germans use their index finger to point, but some may use their little/pinkie finger. Expression: Some Germans may have quite a serious exterior upon first meeting people, reserving smiles for friends. Once they are familiar with someone, they generally become very animated.